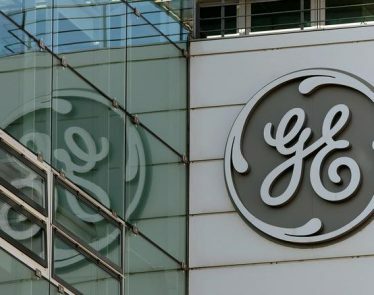 On December 13th, the General Electric stock closed the day up nearly 10%. Why? Well, there are two potential reasons. 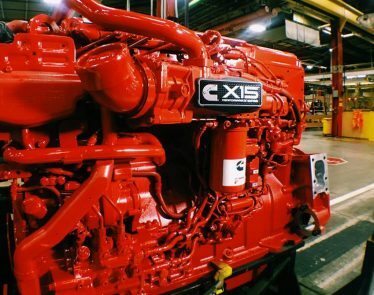 First, however, let’s start with the closing stock price. 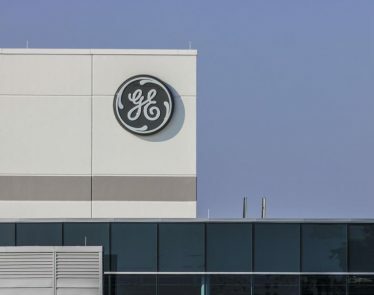 A New GE CEO: Science Manufacturer Has Been Struggling, Can a New CEO Fix the Issues? 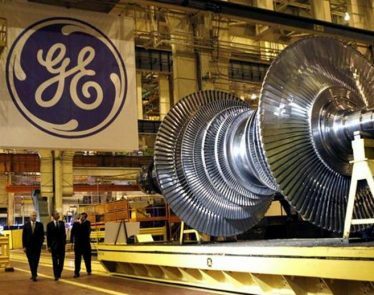 A new GE CEO has been announced today. 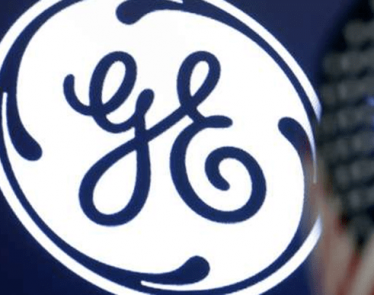 GE (NYSE:GE) has replaced John Flannery, only a year into his role. 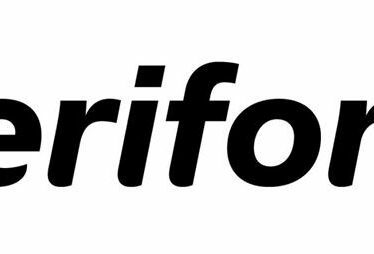 Stocks have risen 14% in pre-market trading as a result. 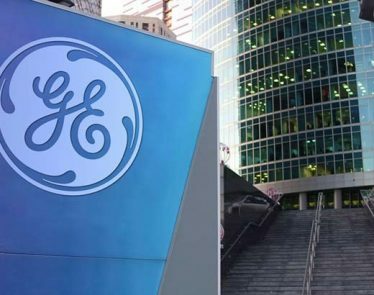 General Electric Company (NYSE:GE): The General Electric new business plan of becoming a high-tech industrial company is receiving positive responses from investors and market pundits. 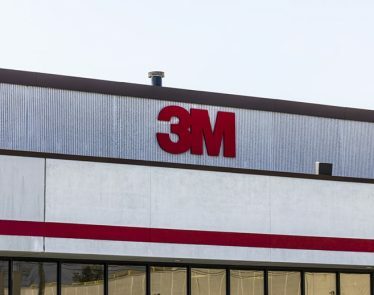 Could Economic Instability Have Negative Impact on 3M Dividends? 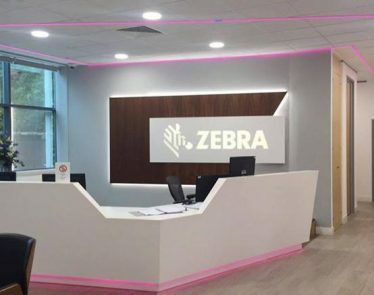 US-based hardware, software, and services company, Zebra Technologies Corp. (NASDAQ:ZBRA) announced its first quarter financial results for 2018 on Tuesday.